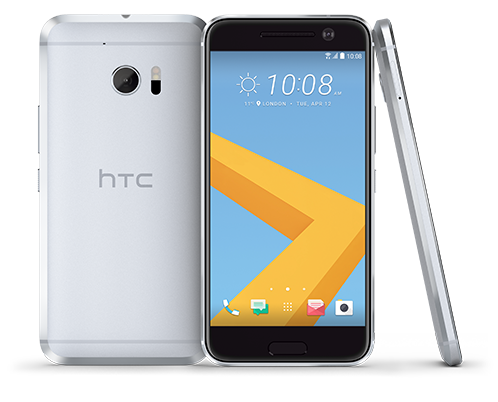 HTC has announced the “10” today, deciding to ditch the “M” in their line of flagship phones. 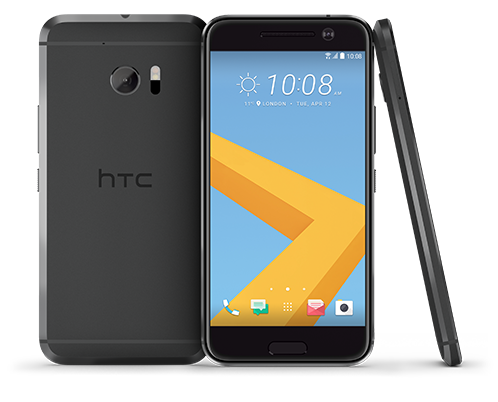 On paper, the HTC 10 camera seems like it will be a huge step up from the M9 and something that HTC needs to succeed at. I’m also interested in testing out the “motion launch” feature that they mention in their description below. 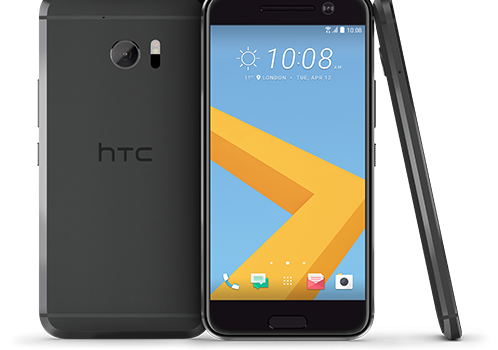 The HTC 10 also has a USB Type-C slot including USB 3.1. Check out the full specs and images below, let me know what you think! 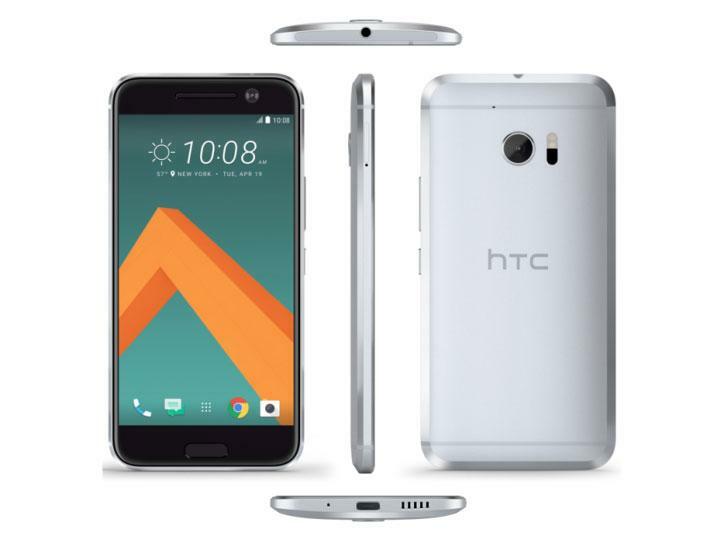 Wow this phone looks really really cool ! I’m definitely going to get this one.